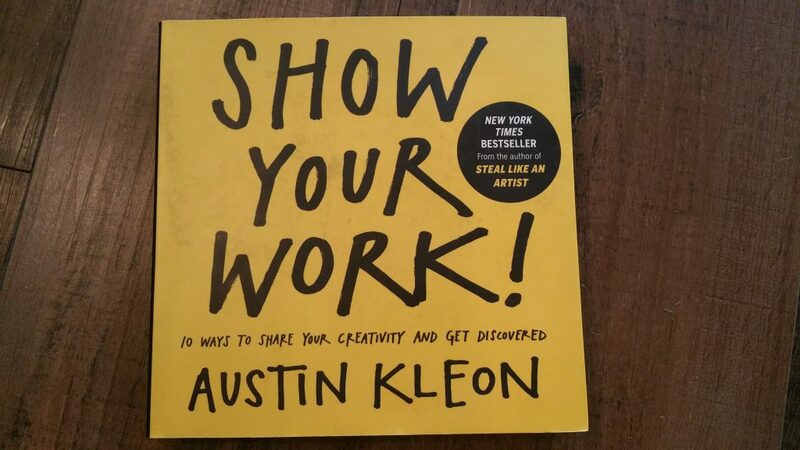 I love Austin Kleon’s book, Show Your Work. His book was one of the main reasons why I decided to start blogging daily. When I read it I had been on Facebook for 9 years and was getting sick of all the pointless crap on there (including my own). So when I read the following quote from Show Your Work I was sold!